Sensors for heating ventilation and air conditioning (HVAC) systems play an important role in automated buildings and homes. It maintains the room temperature by automatically comparing the state of the room or the building temperature to the ideal or desired temperature that has been input into the system and making adjustments accordingly. 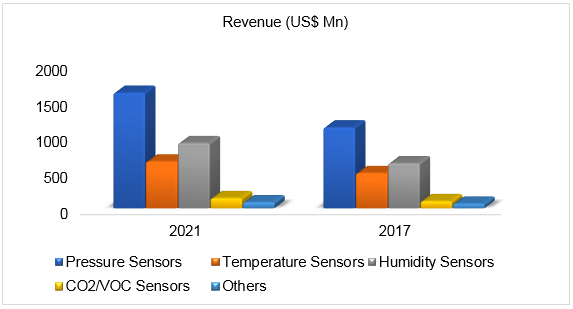 Global HVAC application sensor market, in terms of revenue, which was estimated at US$ 2400.5 million in 2017, is expected to reach US$ 3383.9 million in 2021. The high number of components in large, commercial buildings makes it difficult for the operation staff to keep a track of all the equipment and system conditions. The absence of automated monitoring and fault detection with the help of sensors in HVAC applications can degrade the performance of these systems. Furthermore, the rising energy consumption has led to the adoption of sensors in automated buildings. The use of smart sensors and control systems has resulted in the reduction in energy consumption. This has driven the adoption of HVAC application sensors market in commercial, industrial and residential sectors. However, lack of awareness regarding the benefits of usage of HVAC applications sensor is hampering the growth of the market. Amongst the product types, pressure sensors held the largest market share in terms of revenue. Pressure sensors measure pressure and air flow throughout the system and help in effective air distribution. Hence, they are critical components in ensuring the energy consumption efficiency of the HVAC applications. The integration of HVAC application sensors with pressure technology, ensures that the systems are running at optimum level, thereby improving the building maintenance. 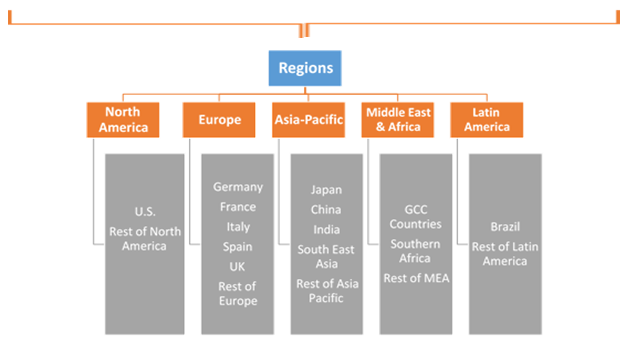 On the basis of geography, Asia Pacific region occupies the largest market in terms of consumption and demand for HVAC application sensor market globally. The need for energy efficient solutions has intensified with the growing energy consumption levels in this region. The rapid industrial developments in Asia Pacific has aggravated the issue of high energy consumption and the resultant environmental damages caused. Sensors in HVAC applications can reduce energy consumption and costs. This is has driven the market in Asia Pacific. 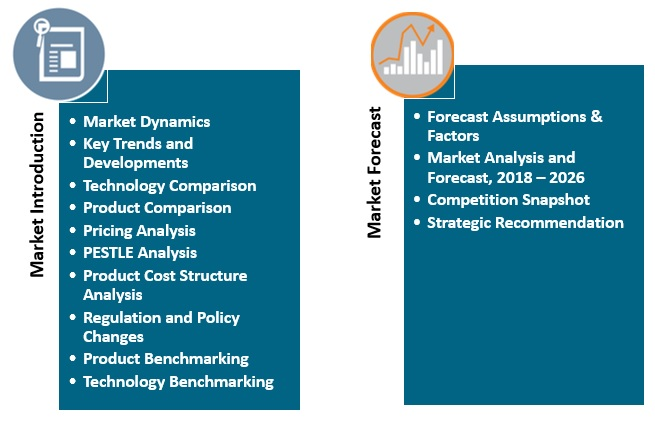 The report provides both, qualitative and quantitative research of the market, as well as integrates worthy insights into the rational scenario and favored development methods adopted by the key contenders. 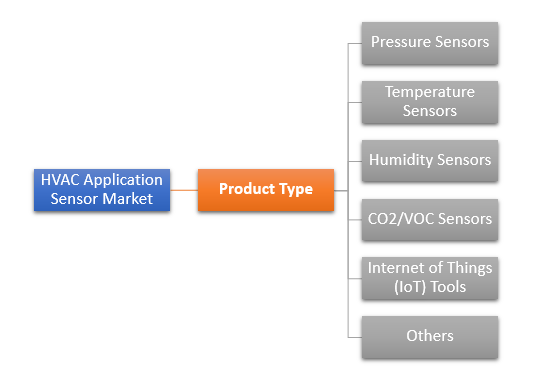 The HVAC application sensor market report also offers extensive research on the key players in this market and detailed insights on the competitiveness of these players. 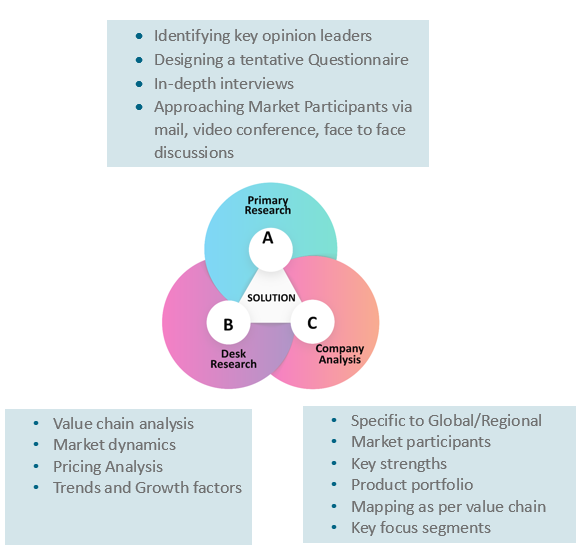 The key business strategies such as mergers & acquisitions (M&A), affiliations, collaborations, and contracts adopted by the major players are also recognized and analyzed in the report. For each company, the report recognizes their corporate headquarter, competitors, product/service type, application and specification, pricing, and gross margin. Some of the primary market participants are Rockwell Automation, Inc., Schneider Electric, Siemens, Sensata Technologies, Inc., Johnson Controls, Honeywell International Inc., CST, NXP Semiconductors, Vaisala, TE Connectivity Corporation (AST), EPCOS AG, Sensirion AG, Setra Systems, Inc., E + E ELEKTRONIK GES.M.B.H, KROHNE, First Sensor AG, U.S. Sensor Corp, Pyromation, Minco Products, Inc., Delta Controls, Inc., Novar, Melexis, USTSensor Technic Co., Ltd. amongst others. 12.22. USTSensor Technic Co., Ltd.